Founded by Sashank Rishyasringa and Gaurav Hinduja in 2013, the company operates as a hybrid marketplace where banks and NBFCs co-lend along with the firm to borrowers. 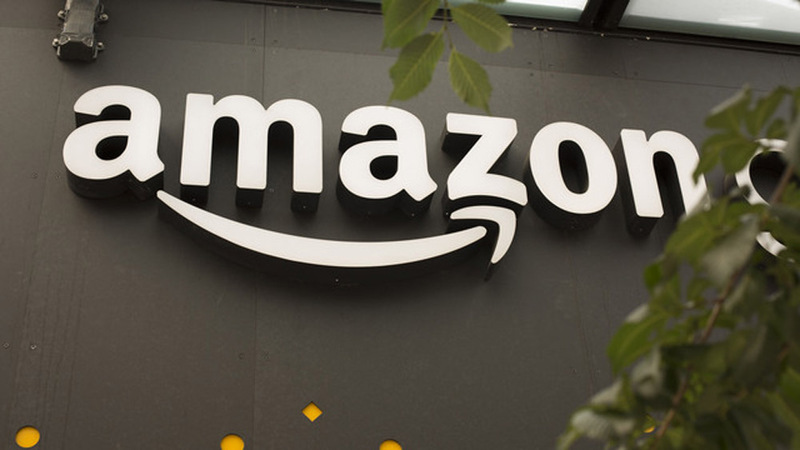 The Indian arm of US Based e-commerce giant Amazon.in has invested $22 million (Rs 144 crore) in Bengaluru-based digital lender Capital Float a company statement said. The pumped in funds will be used by the company to strengthen its end-to-end digital loan origination system and to design innovative credit solutions for customers, the statement added. The new round is part of Capital Float’s $45-million Series C investment that it announced in August last year. Run by non-banking financial company Zen Lefin Pvt Ltd, the company has so far raised total equity funding of nearly $110 million from Amazon and other existing investors including Ribbit Capital, SAIF Partners, Sequoia India, Creation Investments, and Aspada. In addition to the equity funding, the company has also raised cumulative debt amounting to $130 million (Rs 840 crore) from leading banks and NBFCs. In December 2017, Amazon India was likely to invest $5-10 million (Rs 32-64 crore) in the digital lending platform. “We are excited to bring Amazon on board as an investor. In the past 6 months, we have added several new products and crossed Rs 1,200 crore ($185 million) in the overall outstanding loan portfolio and added 50,000 new customers across the country,” said co-founders Hinduja and Rishyasringa in a joint statement. Capital Float said that with the investment from Amazon, it was looking to add 300,000 customers and originate over Rs 5,000 crore ($800 million) in loans this year. “Credit in India is highly under-penetrated and Capital Float is bringing the right kind of credit solutions to the underserved and informally served segments of SMEs to help realise their full potential. 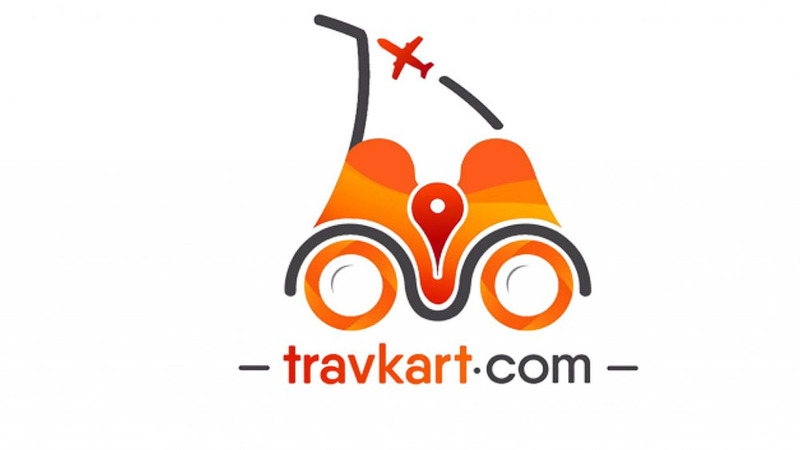 The company is well positioned for the digital age with its strong technology and data-driven approach to lending,” said Amit Agarwal, senior vice president and country manager at Amazon India. For the financial year 2016-17, the company posted high revenues but it incurred wide losses as it burnt more money. The company’s operational revenue rose nearly five-fold in 2016-17 to Rs 46.58 crore from Rs 9.45 crore it reported in the previous year. Its losses more than doubled to Rs 63.47 crore from Rs 28.99 crore during the same period. In February this year, Capital Float’s competitor Lendingkart had raised Rs 565 crore ($87 million) in a Series C round of funding led by Singapore’s Fullerton Financial Holdings Pte Ltd. Existing investors Sistema Asia Fund, Bertelsmann India Investment, Mayfield India, India Quotient, and Saama Capital had also participated in the round.